Alan Jones is in favour of a Formula E race on the streets of Surfers Paradise amid talks the Gold Coast could witness a return of international motorsport. The Gold Coast has been the exclusive playground of the Virgin Australia Supercars Championship since the failed A1GP event of 2009, having previously hosted IndyCar/Champ Car racing from 1991 to 2008. During this year’s Vodafone Gold Coast 600 both Scott McLaughlin and Fabian Coulthard sampled a Penske NASCAR on the circuit, sparking interest in bringing the American saloon car series to Australia. Representatives from IndyCar have also visited Queensland amid discussions of a potential return for the open wheel series in future. However, Jones believes Formula E would be a far better alternative, though only after the homegrown S5000 category was given an opportunity to prove its worth. 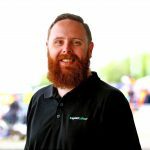 “We should take advantage of the wonderful facilities we have here, and the great pictures that it presents around the world, and to have an international event would be great,” Jones told Speedcafe.com. “Having said that, why not give a fledging local formula a go? Ie the new (S5000) that’s trying to be developed in Australia, which presents open-wheeler, loud noise, and gives an Australian the chance to showcase his skill. “If the (S5000) formula didn’t grow, or prove to be a success, I would flick them very quick smart, and I would then look maybe for an international open-wheeler formula,” he added. “If they want international participation, which I fully understand and back to a certain degree in that area, that’s what I’d be looking at. “At the end of the day, as much as I probably dislike them in many respects, in terms of their world coverage, maybe even Formula E would be quite good around there. 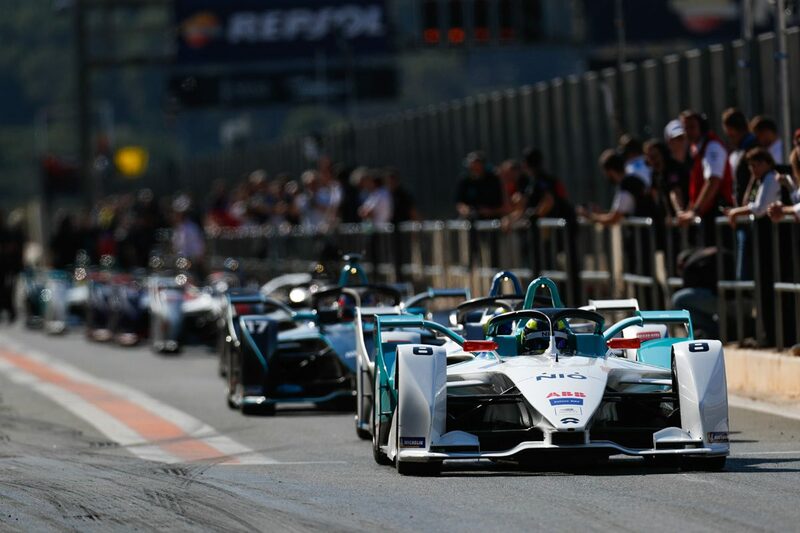 Formula E has lured a number of the world’s leading automotive manufacturers, with Mercedes and Porsche set to enter the competition next season. That manufacturer interest could then be harnessed locally to stir interest within the domestic racing scene, Jones reasons. “Just about every major manufacturer in the world now is participating in Formula E,” he said. “That in itself would be, I think, a good enough reason to host them here. Formula E has been linked with races in a number of locations in Australia, including Adelaide, a notion previously supported by Mark Webber who suggested an event on our shores would be ‘sensational’. A decision on a potential IndyCar return to the Gold Coast is expected early next year. The question of an international act on the Gold Coast was also discussed in today’s ARMOR ALL Summer Grill.